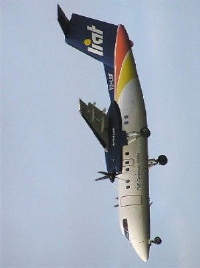 Are LIAT’s major shareholders deliberately destroying the airline in order to re-create it without debt? Sometimes our assumptions about a situation or problem blind us to simple answers that are right in front of us. Could it be that the apparent increasing incompetence by senior LIAT management and a rapidly deteriorating cash flow are actually part of a plan to push the airline over a financial cliff as soon as possible, so that it can be reformed without debt and with limited political fallout? LIAT’s biggest asset is its routes. Nothing else really matters. 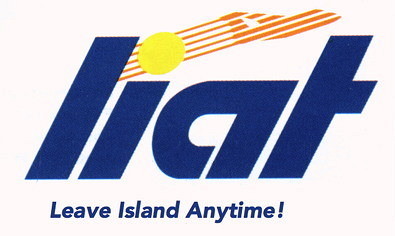 The aircraft are leased, and LIAT’s facilities are also mostly rented. 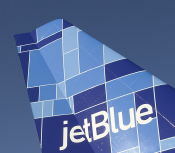 The airline owns little of any real value that couldn’t be bought at fire-sale prices after a bankruptcy. 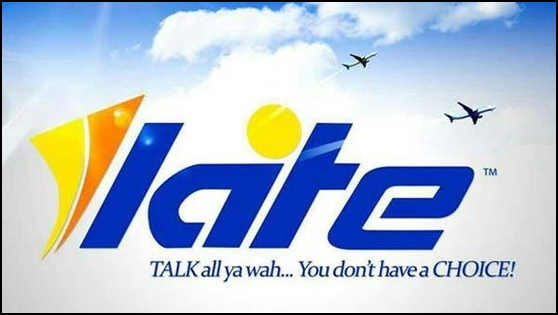 So let’s here from those who know about airlines and LIAT in particular… Is it possible that LIAT’s shareholders are deliberately destroying the airline? The double positive whammy for our tourism sector last week was the number of English cricket supporters who came for the Kensington staging of the test series and the announcement by JetBlue that it was introducing a once weekly, Saturday seasonal flight non-stop from Boston. From the first flight commencing on 7th November it could easily add another near 4,000 American arrival numbers until the service initially halts on 30th April next year. It also gives us another incredible gateway from a market that many know could witness significant increases over the next few years. While the 48 square miles that make up the actual city of Boston only boasts a population of around 646,000 inhabitants, within the area known as Greater Boston live some 4.5 million people, making it the country’s tenth largest metropolitan density. Welcome to Barbados! Oh… you wanted to be in Rochester, New York? And you thought your day was interesting?